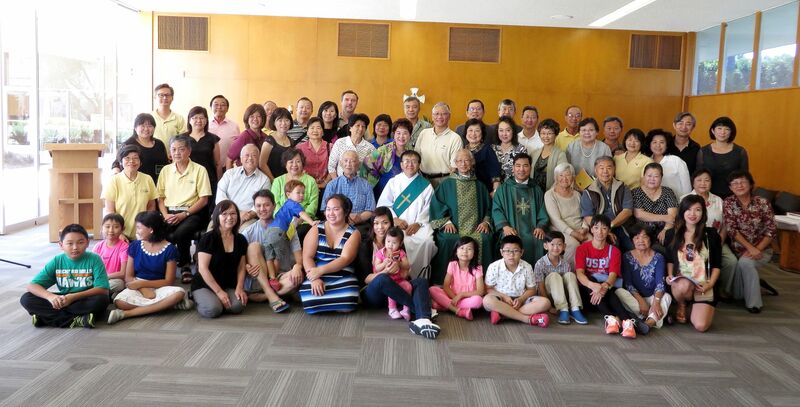 The Orange County Chinese Catholic Association (OCCCA) was founded in 1983, with the purposes of serving the needs of Catholics in the county��s Chinese immigrant community and preaching Catholic faith to the fast-growing Chinese diaspora in Southern California. 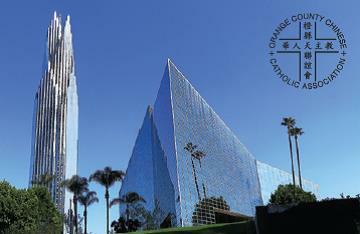 In May 2014, OCCCA joined the Diocese of Orange and started celebrating Mass in Chinese on the magnificent campus of Christ Cathedral (formerly Crystal Cathedral). 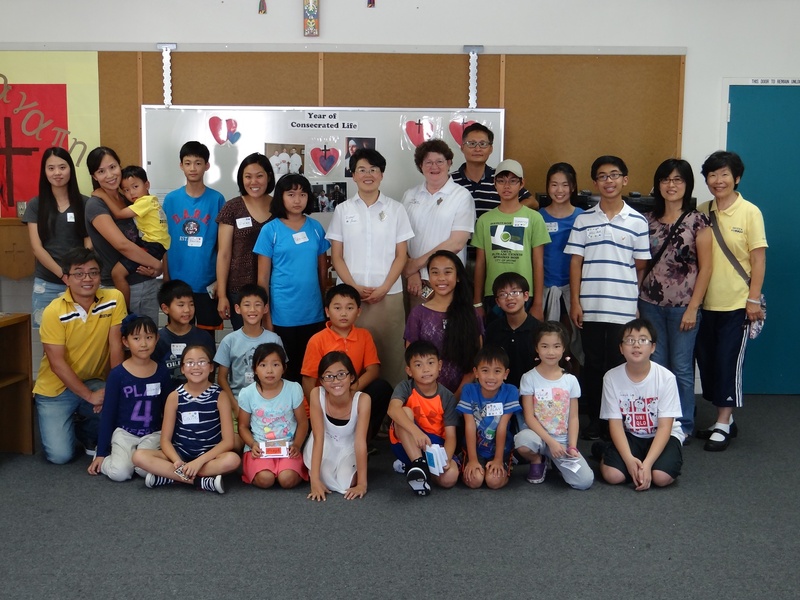 As a faith community, OCCCA is blessed to have Mass services in Chinese. In addition to the Mass celebration, OCCCA also offers a vibrant set of ministries and services such as Adult Faith Formation classes and Bible study groups. 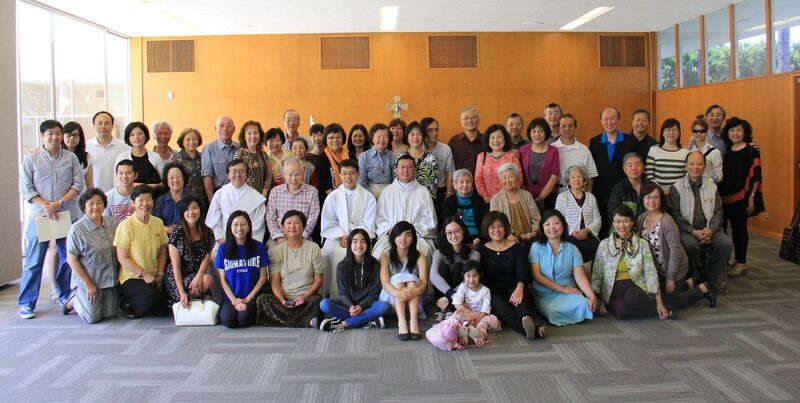 OCCCA is open to and welcome anyone, regardless of ethnicity, who shares our Catholic faith and is seeking better understanding and appreciation of Chinese cultures. We cordially invite you and family to join us. God Bless!